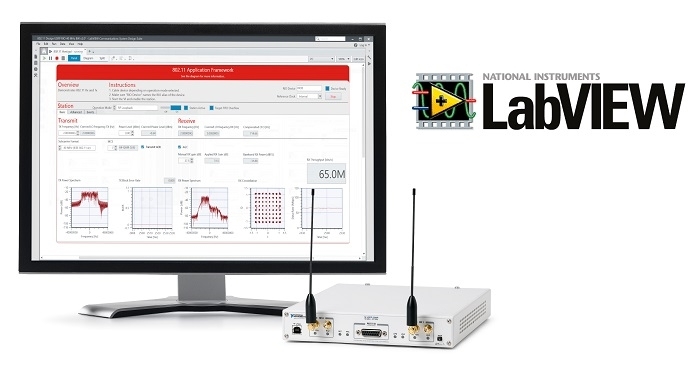 National Instruments (NI) is now offering MAC layer support for its LabVIEW Communications 802.11 Application Framework. Wireless researchers can take advantage of the new multiuser MAC layer enhancements to the 802.11 Application Framework to go beyond the PHY layer and address complex network-level problems that must be solved to make the 5G vision a reality. The 802.11 Application Framework also supports up to 80 MHz of real-time bandwidth and full bidirectional communications and includes MAC layer features including CSMA/CA, RTS, CTS, NAV and retransmission. Because the MAC layer is implemented on an FPGA, the Application Framework meets the strict timing requirements of the 802.11 specification to form a complete real-time solution. 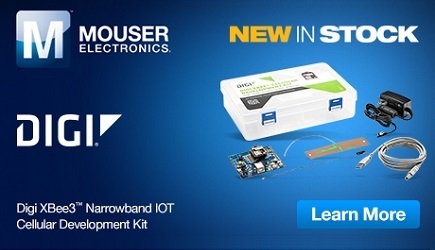 With these new capabilities, users can take its advantage out of the box to conduct a wide range of WiFi experiments and seamlessly integrate custom signal processing algorithms and MAC layer protocols in a fraction of the time compared to other approaches. Click here to know more about LabVIEW Communications 802.11 Application Framework.